Our connection to the outdoors runs deep in our DNA, but our relationship to the natural world can be complicated. From the unintended human costs of clean energy, to the murky ethics of high-risk rescue missions, to our seemingly eternal conflict with invasive species, we dive head first into those complexities with stories, in-depth reporting, and a touch of nerdiness. You don’t have to be a conservation biologist, a whitewater kayaker, or an obsessive composter to love Outside/In. It’s a show for anyone who has ever been outdoors. In short, it’s a show for *almost* everyone. 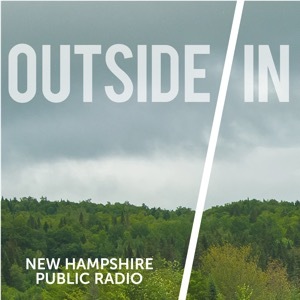 Hosted by Sam Evans-Brown, Outside/In is a production of New Hampshire Public Radio.